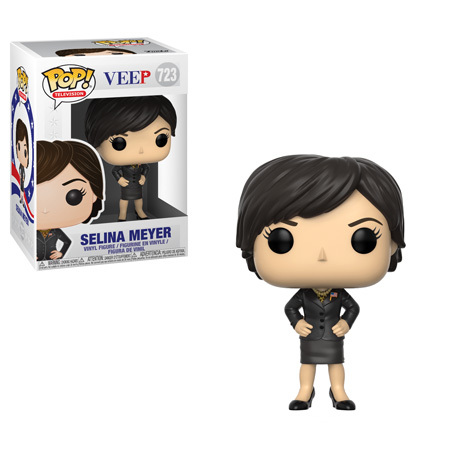 Home News New Veep Pop! Vinyl Collection Coming Soon! 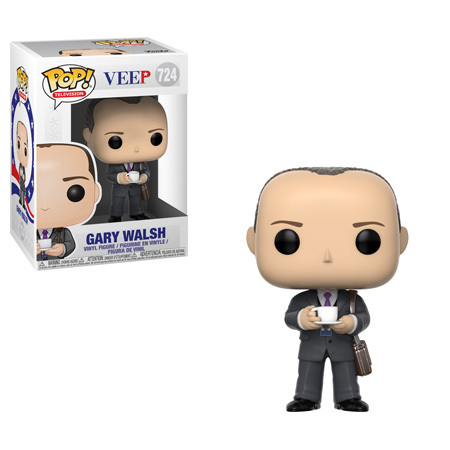 New Veep Pop! Vinyl Collection Coming Soon! The 7th and final Season of HBO’s Veep will debut in 2019. 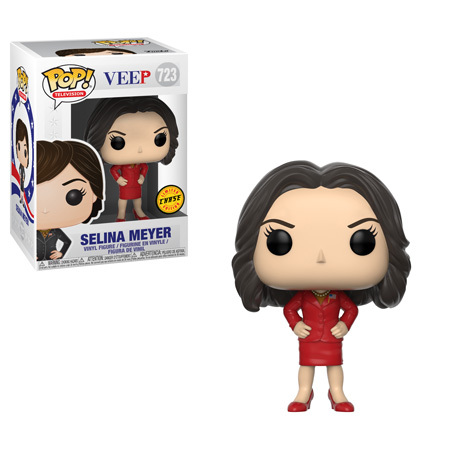 To celebrate the final season, Funko has announced the upcoming release of the new Veep Pop! Vinyl Collection. 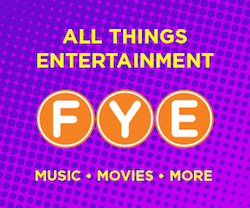 The new series includes Selina Meyer, Selena Meyer Chase, Gary Walsh, Jonah Ryan and Richard Splett. 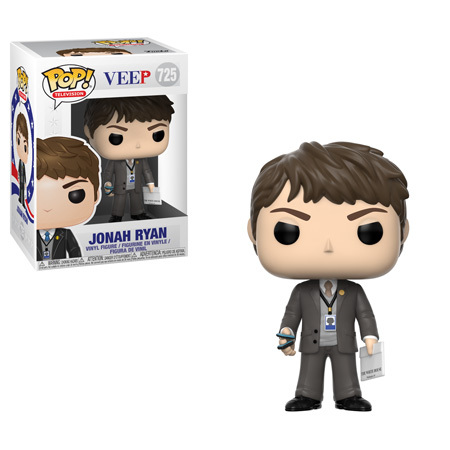 The new Pops will be released in September and are currently available for pre-order on EntertainmentEarth.com. 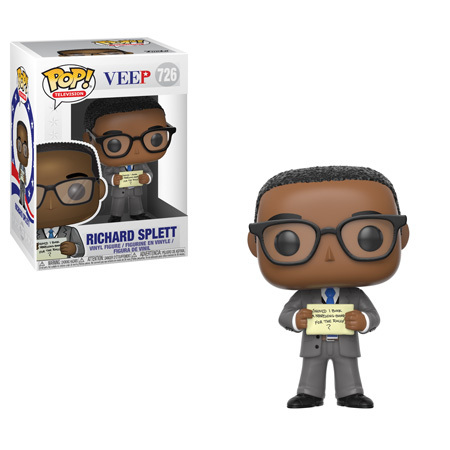 Click on the link below to order the new Pops , with a Mint Condition Guarantee, today! Previous articleNew Specialty Series Jack Skellington Hikari XS & Superman Pop! Vinyl Coming Soon! Next articleNew NFL Pop! Vinyls Coming Soon!